This article is #4 of a 8 part series dedicated to helping you prepare your business for the busy rental season. For additional suggestions checkout the rest of the Rent Season Prep 101 series. When you're gearing up for the busy rental property season, you need to find new tenants as existing ones move on to new properties. You also need to boost your stock of rental properties and seek out new property owners before the bustling days of spring and summer. Instead of just looking for property owners, help them come to you. Become known for your property management skills, and you can improve your reputation in the community and generate brand awareness for your business. According to About.com, "the property manager is the owner's partner in maximizing the return on investment of the property through efficient performance." Show how you'll be an exceptional and responsible partner. Owners want to know you're on top of property inspections and maintenance and that they can trust you to efficiently and effectively manage tenant screening and move-in, move-out processes. Like tenants, owners need to see that you're an excellent communicator. Ensure that you have excellent lead follow up with your prospective owners as well as your prospective tenants with contact center services that help owners find the information they need as quickly as possible. Develop owner portals on your website as well, so that owners can easily submit new property information, ask questions, or see the information about existing properties that they have in your system. Great communication skills can help ensure that both, tenants and property owners are well served. As you develop the content on your website, target it specifically to owners. This can include newsletter content that's focused on owners' needs so that they understand how your property management services can simplify their lives. 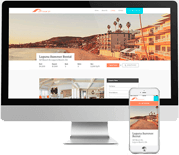 You can also use landing pages that allow owners to easily find the information that they're seeking, including information about adding their property to your roster. Finally, if you have a blog, make sure to add information for owners as well as tenants. You serve both audiences, and it's important to speak to them as well. Property owners are busy, and they may not live in the area where you are managing their properties. According to the NOLO blog, you need to develop a website that can "show them that you are that special management company or supervisor that surpasses these challenges by actively seeking out their business and advertising beyond just local boundaries." Your website is a key portal that allows property owners to understand your services and the scope of your current rental properties. Develop a website with SEO keywords that attract owners as well as tenants, and create property information that can easily translate into social media posts to attract new owners. 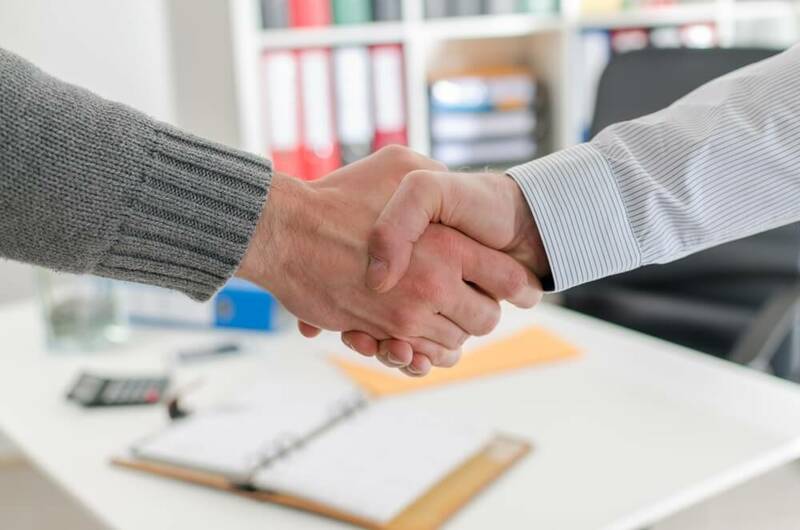 Propertyware can help you attract new owners to your business, bring together properties and tenants, and manage your properties so that you'll maintain the properties and tenants that you have.